> My most popular class is the Images and More class. 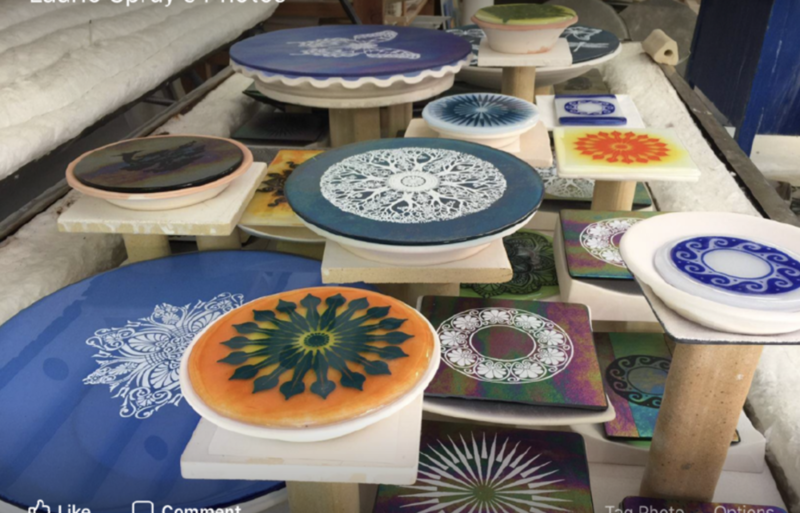 This covers many many techniques , tips and tricks…..4 days of learning how to make Butterflies, your own silk screens and how to correctly use them, stencils, sepia, EZ Enamel use and much more. Because I love teaching this class and how popular it is I will teach it twice in the spring. > If you would like to sign up for one of the 2 Images classes please email me asap as they will fill quickly. 50% deposit by check will be requested to hold your space. so much will be shared in this class! !